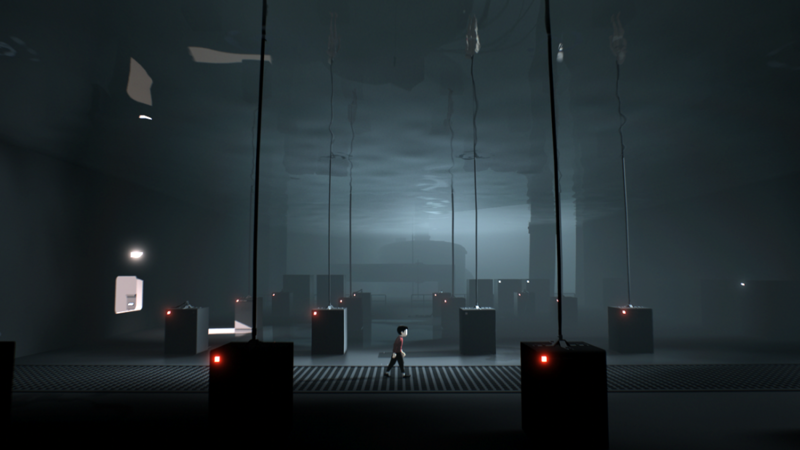 Eerie, dark, isolated, mysterious – these are just a few of the many adjectives that could be used to describe Inside, the puzzle platformer from developer Playdead. Those that have had a chance to play the game are already familiar with the somber tone its soundtrack creates (some might even say it’s just as important to the overall package as the gameplay itself). As it turns out, there’s a pretty good explanation as to why the game’s soundscape is uniquely its own. In a recent piece for Gamasutra, Inside composer and sound designer Martin Stig Andersen said that early in the project, he had the idea of working with a human skull as it’s interesting how the sound of your voice sounds very different in your head. It’s why people are often shocked to hear themselves recorded, he added. Andersen attributes this phenomenon to your voice resonating inside your body, like in your jawbone, for example. The idea with the soundscape was to try and recreate what it might sound like if it was happening inside your head. To do that, he literally played sounds through a human skull which Andersen said gave the music an added quality. Through lots of trial and error, Andersen and co-composer Gunver Ryberg found a technique that worked well. With a bit of post-processing, they were able to use the skull as a filter of sorts to give the soundtrack its iconic signature. Inside was a damn cool game. Great to know they put as much effort into the sound track as they did the game. It's one game where they took care of all the little details.